Our friendly Thornton Cleveleys Estate Agency branch is located at the heart of town. You can find us at Landmark house on Cleveleys Avenue, just off Victoria Road West and opposite Kwik Fit. At Farrell Heyworth Cleveleys our well-trained team pride themselves on offering our customers the very best service. Whether you are looking to buy, sell, rent or let a property we're working longer and harder to help. Our Cleveleys team offer a wealth of local and industry experience and we combine this with the very best that technology can offer to give you a fantastic experience. Why not pop in and find out how we can help? What's it like to live in Thornton Cleveleys? Cleveleys is a traditional seaside resort, located on the Fylde Coast and just North of its more famous neighbour, Blackpool. The area is known for the natural beauty of its public art filled seafront and its popular High Street, which is full of independent retailers. The town is linked to other local towns and the rail network by good bus and tram services and by car on the A585 Amounderness Way. Cleveleys has several good local schools and lots of amenities for families and, as with many seaside resorts, the area is also popular for retirees. Our Cleveleys Estate agency branch offers a diverse range of properties covering all budgets, ranging from first time buyer properties through to luxury homes and investment properties. When available we also offer off plan properties from a range of local luxury developments. We'd be delighted to welcome you to our branch to help you find your perfect property in Cleveleys. 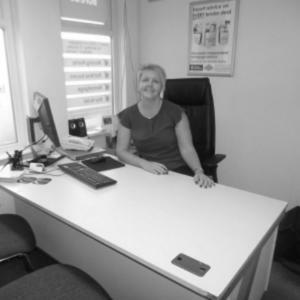 Sarah is a very experienced Estate Agent with 12 years experience in both Sales & Lettings. Sarah joined Farrell Heyworth in October 2016 and has gone from strength to strength, her knowledge of the market is second to none. Sarah is highly thought of by her team which helps with the daily running of the branch. Sarah will always go above and beyond for both her staff and her clients. Sarah never ceases to amaze with her forward thinking and can do attitude. Curt is the latest addition to our team and has fitted in nicely. 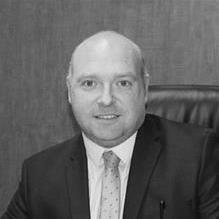 His knowledge of the property industry continues to grow as a member of the Farrell Heyworth team, he has a friendly manner and is always happy to help. Curt’s great personality coupled with his passion makes him a real asset to the team. Lisa is the finishing touch to our team! With many years of experience, she goes above and beyond when it comes to finding that perfect home. Lisa is very easy to talk to and approach, making what is sometimes considered an awkward experience into an unforgettable one! We hope you get the chance to meet her and experience this for yourself. 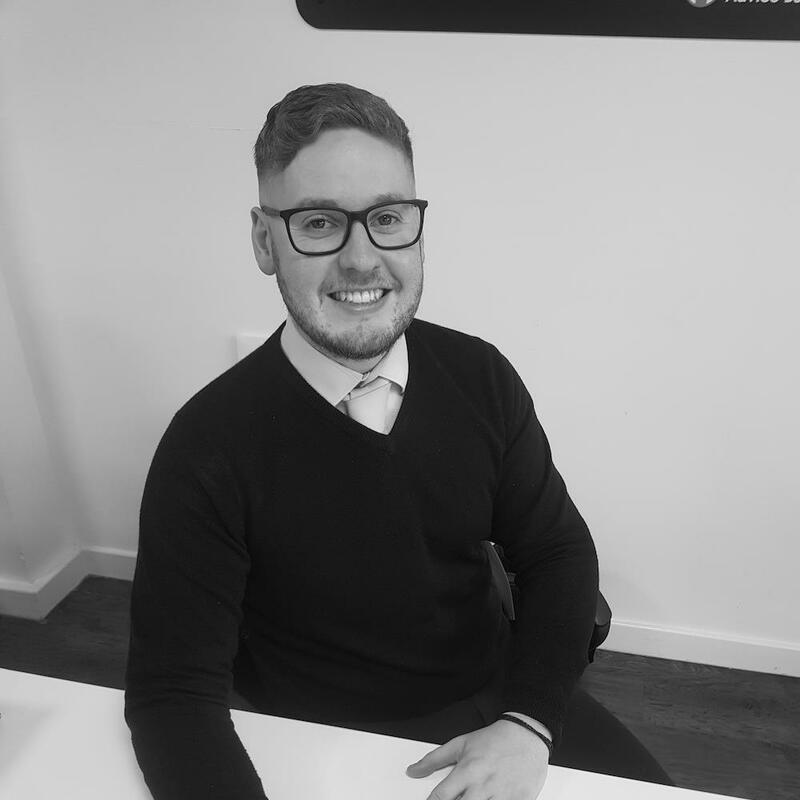 Michael's knowledge of the property market will assist him in putting togther an accurate and honest valuation, Along with a complete marketing stratergy to bring your home to the widest possible market. Utilising our unique marketing tools in combination with the right pricing gives you the best chance of achieving a sale, at the right price, in your time scale. 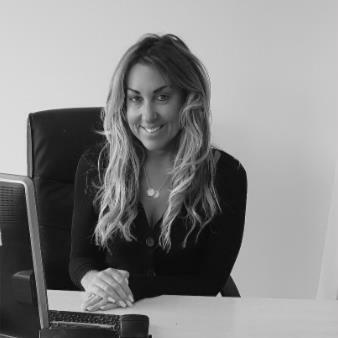 Sarah is a loyal member of the Cleveleys team and has been part of Farrell Heyworth family for 12 years – her knowledge of the lettings industry is second to none. Sarah has a go to attitude and she is always going above and beyond for our clients. Sarah has a real passion for the job which shows with her enthusiasm in branch. Danny has lived locally for over 20 years and his knowledge of the property market will assist him putting together an accurate and honest valuation, along with a complete marketing strategy to bring your home to the widest possible market - utilising our unique marketing tools in combination with the right pricing, giving you the best chance of achieving a sale, at the right price, in your time scale. We are lucky to have Danny on our team and we look forward to seeing what the future holds. 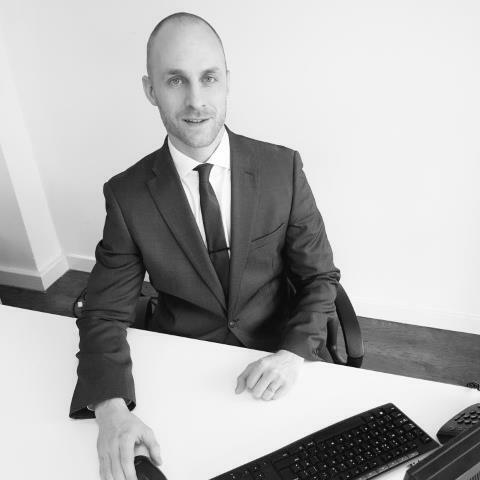 Lindsay works with Mortgage Advice Bureau, the UK’s largest high street based Mortgage Brokers. Lindsay has 25 years experience working in the financial industry. She is responsible for arranging mortgages and insurance products for clients buying and re-mortgaging property. Her advice is totally independent and will be specifically tailored to your needs and circumstances which could be for your first home, moving home, investing in property or re mortgaging. Request a viewing, call Cleveleys on 01253 858200 or submit the form below. To book your free property valuation, call Cleveleys on 01253 858200 or submit the form below. Request a callback, or contact Cleveleys on 01253 858200. You can order a Homebooster for your property online, or by calling Cleveleys on 01253 858200 or submit the form below. Call Cleveleys on 01253 858200 or submit the form below.